Nicole Kidman arrives at the 24th annual Critics' Choice Awards at the Barker Hangar in Santa Monica, California. 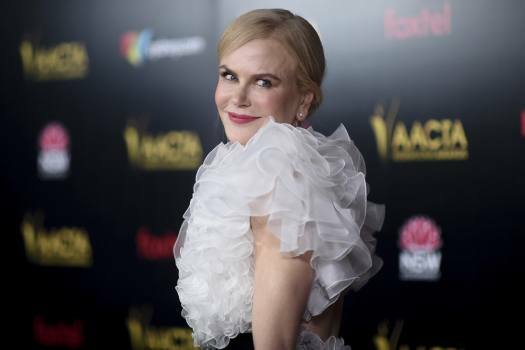 Nicole Kidman attends the 8th Annual AACTA International Awards at the Mondrian Hotel in West Hollywood, California. Nicole Kidman arrives at the premiere of "Aquaman" at TCL Chinese Theatre in Los Angeles. 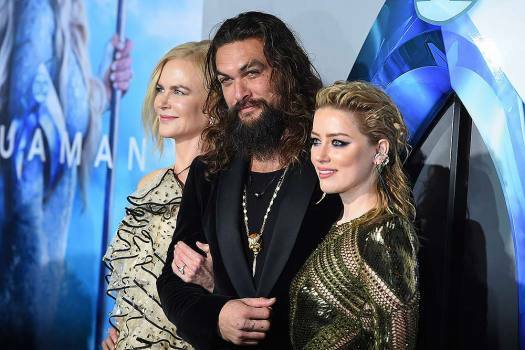 Nicole Kidman, from left, Jason Momoa, and Amber Heard arrive at the premiere of "Aquaman" at TCL Chinese Theatre in Los Angeles. Nicole Kidman arrives at the Governors Awards at the Dolby Theatre in Los Angeles. Actress Nicole Kidman poses for photographers upon arrival at the premiere of the film 'The Killing of a Sacred Deer', showing as part of the London Film Festival in London. 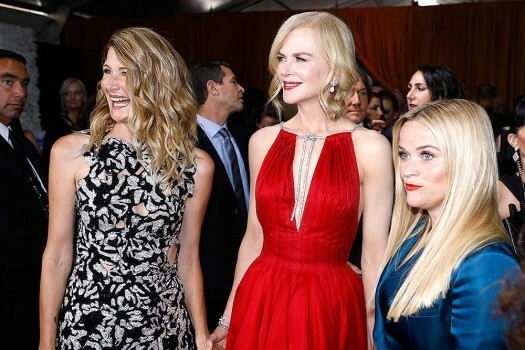 Laura Dern, from left, Nicole Kidman, and Reese Witherspoon arrive at the 69th Primetime Emmy Awards at the Microsoft Theater in Los Angeles. Actress Nicole Kidman and model Naomi Campbell pose for photographers upon arrival at the 70th Anniversary of the film festival, Cannes. Actress Nicole Kidman poses for photographers upon departure after the screening of the film How To Talk To Girls At Parties at the 70th international film festival, Cannes. She used her acceptance speech to thank all the women who have come out in support of the #TimesUp movement and also celebrated the power of women overall. The campaign is being backed by prominent Hollywood women, including Reese Witherspoon, Nicole Kidman, Margot Robbie Jennifer Aniston, Ashley Judd, America Ferrera, Natalie Portman, Emma Stone, Kerry Washington. 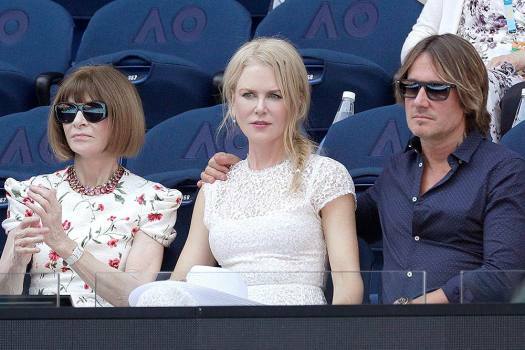 Nicole Kidman won the Cannes film festival's 70th Anniversary Award. 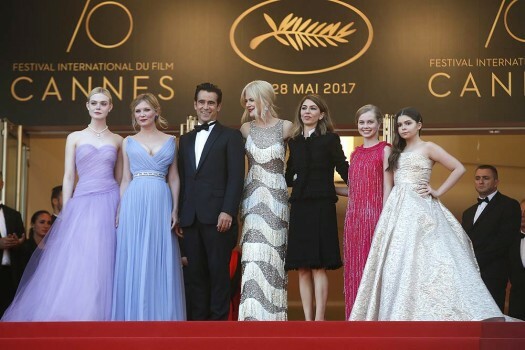 Kidman had a strong presence at the Cannes this year, with four of her movies featuring at the festival. Indian exotica, poor Slum dog kid, Australian Nicole Kidman advertising Schweppes in French.